Irene is a journalist with 7 years of experience working in communications. 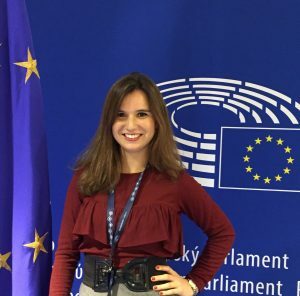 She combines writing at the online newspaper Publico.es with her job as a press officer at La Caixa Foundation, where she manages the communications strategy for the international development projects. She has previously worked as an international correspondent for Efe News (Agencia Efe), the largest news agency worldwide in the Spanish language, in Washington DC. She has also contributed to the European Union radio Euranet, in Brussels.